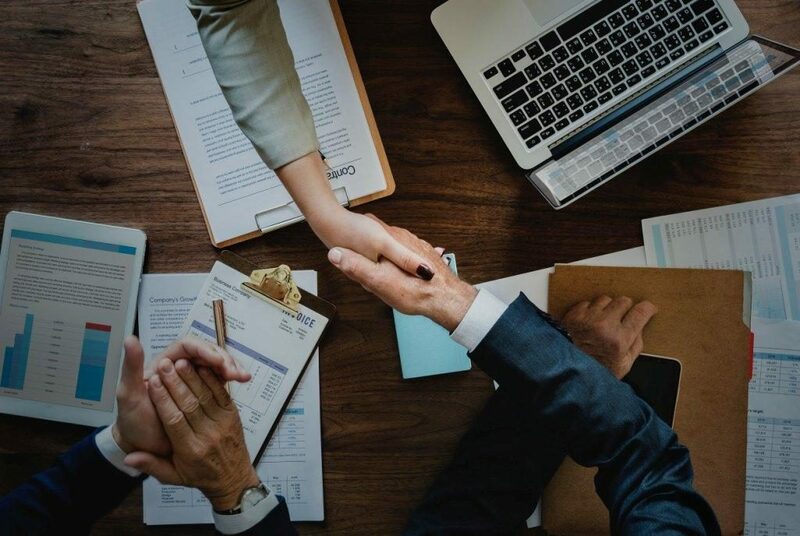 Here at VVPCS Inc, we understand that one of the key ingredients in achieving and sustaining success in today’s competitive insurance marketplace is to build quality, long-lasting relationships by honestly and sincerely working with our clients. As companies grow, they almost always lose close contact with their customers. Companies that are too small often lack resources and the man power to get you the best deal. The size of our company and the straightforward way we have always done business has earned us the respect of insurance companies. But we are still small enough that every client matters. Small enough that you will always speak to the same broker, large enough that if your broker is out, there will always be knowledgeable people to help you. Our mission is to represent our customers in the buying and use of Commercial and Personal Property and Casualty Insurance including automobile related insurance. For over 20 years, we have built a modest company with an impeccable reputation for professionalism, honesty, integrity, and success. We provide each client seeking insurance with the widest array of choices, and we take the time to explain the differences between the various insurance companies pertaining to rates, services & coverages provided, and their overall standing in the insurance industry. No-one likes to think about it, but part of what you are paying us for as your representative is for claims service which starts with us. Because not all claims happen during office hours, we have a mobile claims phone which is monitored by one of our staff. After regular work hours, we will endeavor to return your call within 30 minutes. We will follow up the next day to make certain that a company representative has contacted you, and that things are going smoothly. We will continue to call you weekly to make sure your claim is on track. Each year, we shop each client’s coverage with all of the major general agents/underwriters/companies we work with. It takes more time to do this, but it also yields a better result. Before binding coverage, we call you with all of the quotes, explain the differences between the different policies and the companies that issue them, and make our recommendation. The decision is yours. Based on years of experience in the insurance services business, we can tell you which companies will cover your industry, which will offer high limits of liability, which offer the best claims service. We are usually the first people you call when you have a claim, and we stay with you all the way through it. Claims service is really what it is all about.